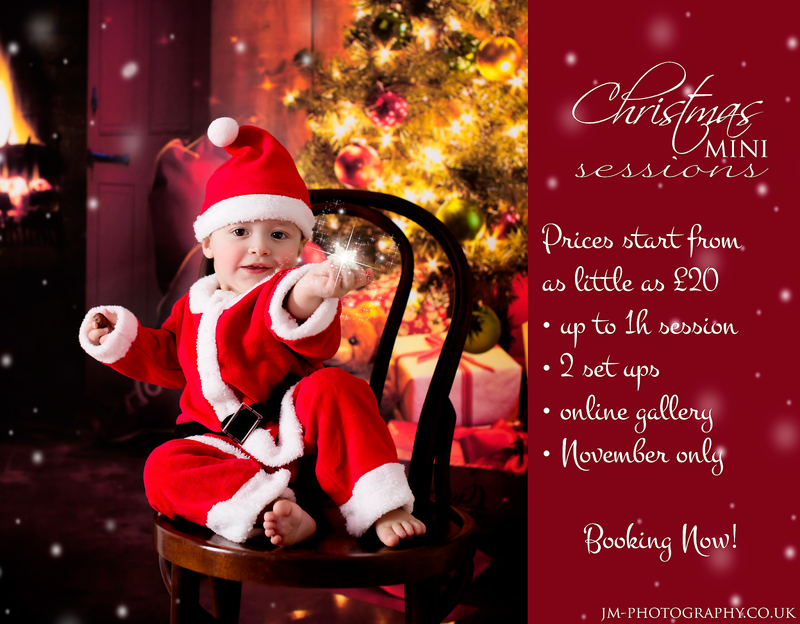 I got so caught with work, I've only just realized it is time to start booking this year's Christmas Mini Sessions. Yay! This year we'll keep them going only through November, to give you all enough time to use those gorgeous images to create beautiful gifts and Xmas cards for your family and friends. There will be a few set ups to choose from and a few props such as Santa sleigh, a sledge, a star and fake snow (as last year it was a hit! ).